Snapchat’s parent company is trying something new after struggling to grow the social messaging app’s audience. 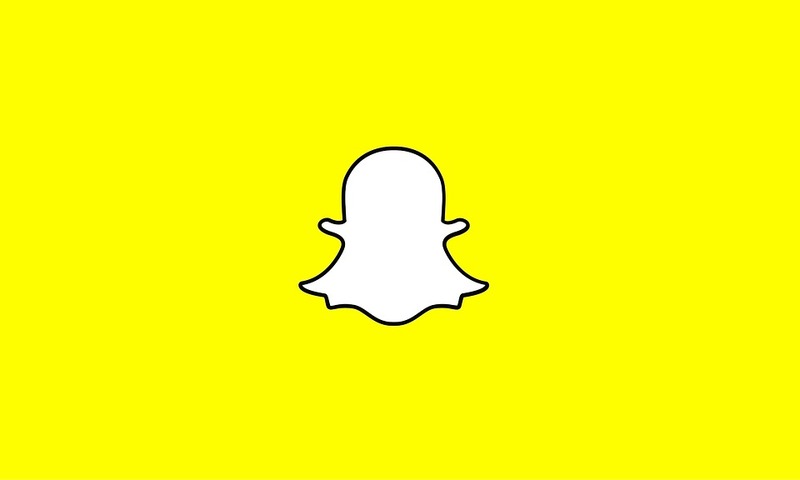 Later this year, Snap plans to launch Snap Audience Network in an effort to help sell mobile ads that can be seen in a variety of other apps included in the new network. One selling point of this new platform is the assurance of more privacy than traditional networks, but the specific targeting breakdown and parameters have yet to be released. Snapchat has seen a slowdown in its user growth in recent years, and this new network may position the app as more competitive in the social media industry.